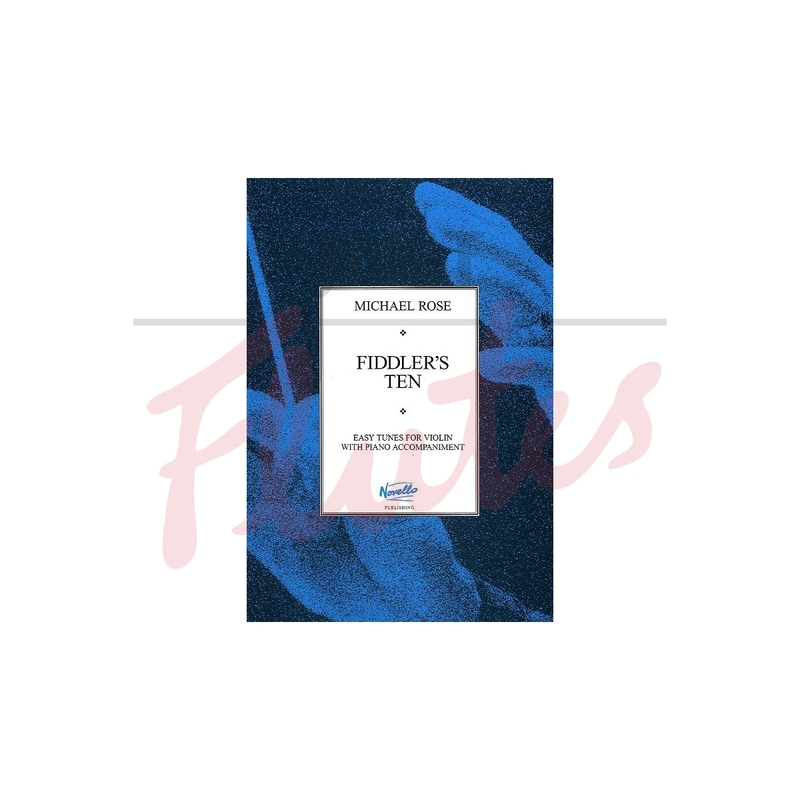 The Fiddler’s Ten gradually introduces new elements to the student – new finger and key patterns, new bowing considerations, new rhythmic patterns. All pieces are playable in first position, though use of other positions may be employed to enhance performance. This is an invaluable teaching tool and guaranteed to provide interest for the pupil.Michael Rose is a British composer, conductor and educator who was formerly Music Advisor for Bedfordshire and brings creativity, energy and decades of teaching wisdom to his publications for music students.